Last month we asked our Instagram community to post pictures of themselves using their PensionBee BeeHives to be in with a chance of winning a £250 pension top-up. Fancy yourself as a photographer? 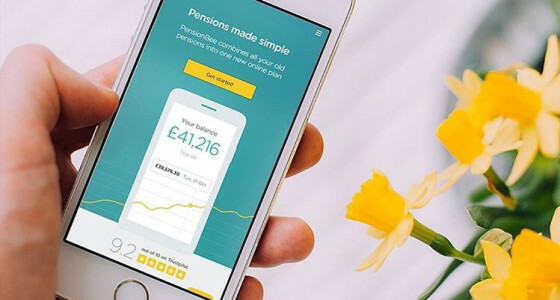 📸 We're offering PensionBee customers the chance to pocket an extra £250 in their pension, just for taking a picture! Here's what you need to do: 1) Follow us on Instagram @pensionbee 2) Post a picture of yourself using your BeeHive, with the hashtag #MyBeeHive 3) Make your profile public (just so we can see and follow you!) That's it! The winner will be the most liked post, so the more engaging, the better. We're talking flatlays, fading, filters… whatever you think works best. The deadline for entering is 01/06/2018 at 6pm. 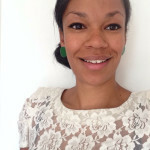 By entering the competition you agree that the picture may be reposted on our @pensionbee page. To participate, you need to have an active pension with PensionBee and be at least 18 years old. The only rules were that you had to be an existing PensionBee customer, follow @pensionbee on Instagram and tag your post using the #MyBeeHive hashtag. Who won our #MyBeeHive competition? Three PensionBee customers stood out from the crowd, but one in particular caused a buzz with their popular #MyBeeHive post. Women in Business is all about empowering and supporting the UK’s businesswomen, and what better way to do that than by getting to grips with your pension. It’s not every day we get hammock envy, but runner up Daniel Romani’s photo overlooking Scotland’s Loch Eck is perfection. The Dunoon-based nature lover clearly had a good time setting up this shot as you can see from his cheeky pose. It’s fair to say Daniel went above and beyond for his picture but, alas, he was pipped to the post by our winner. Buckinghamshire-based graphic designer and illustrator Steve Goodger used his creative flair to seal the deal, adding a little bee prop to his photo. With comments like “OMG I love it” and “Incredible post!”, Steve is our people’s champion. Congratulations Steve, you’ve won £250 which will be added to your pension balance soon. Follow PensionBee on Instagram to find out all of the latest news and competitions. Like the look of PensionBee?